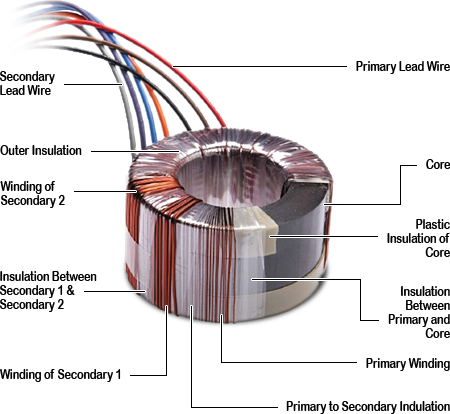 If you are looking for a higher efficiency than a Toroidal transformer may be the way to go. Toroidal transformers are more efficient and offer a lower profile design than a conventional laminated transformer. Altran can design and manufacture a unit to meet your required frequency, while also obtaining your size requirements. You will find Altran power toroids in some of the most well known medical, automation, gaming and audio companies around the globe.